Well, friends, Wicker Park week was such a smash success that due to popular demand – and the fact that it’s late Friday and we haven’t posted half the neighborhood posts we’d like to, and damned if we’re spending our time at Uncle Clem’s annual BBQ glued to a laptop – we’re extending it for one more week. Young Nathaniel suggests calling it Wicker Park fortnight and Alison said it would be a “baker’s dozen,” whatever that means, but we’ll probably just stick with the current name. So stay tuned next week for four more days of posts on Chicago’s hippest neighborhood. 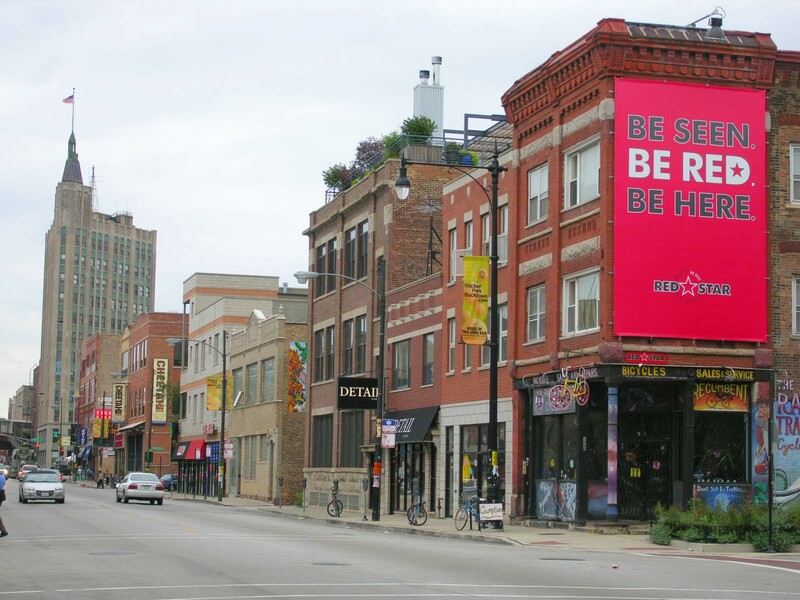 And remember, not all of our Wicker Park posts will make it to the front page of Yo, but you can browse every last one at our neighborhood journal, YoWickerPark.com.